Product information "Zomo Recordcase SP-110"
volume. In this Recordcase you can store about 100 LPs which can easily be splitted into the two halves because of the oblique 50/50 divide. Because of the slanted splitting the records can be easily found and are ideal protected from the back. 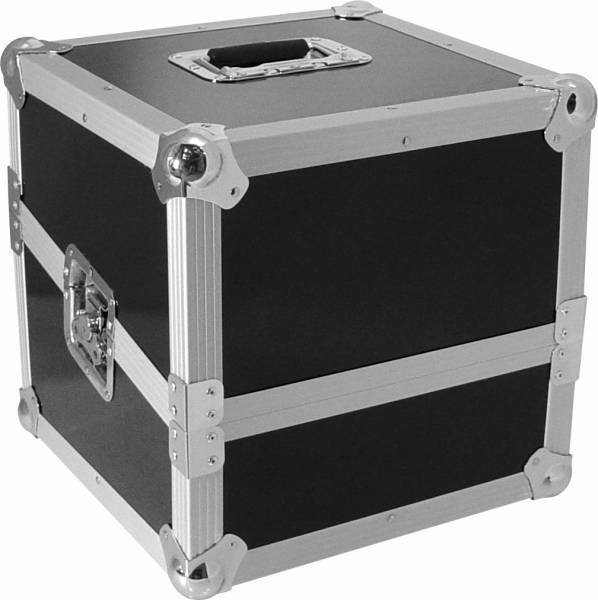 Customer ratings for "Zomo Recordcase SP-110"
- Die Flightcase bietet viel platz für Schallplatten. - Die Flightcase Hat eine stabile, robuste Qualität. - Man kann die Flightcase einfach & überall mitnehmen ohne Probleme. - Preis geht in Ordnung.